My wife and I bought a home in Riverside County through Shannon Seif. We had an amazing experience with Shannon. She is extremely knowledgeable, and made the process very smooth. Her expertise in local real estate is second to none. Shannon is quick to reply with any questions and quick to set-up meetings to view homes. I would definitely recommend Shannon and her services to anyone buying a home! Thanks again Shannon, it was a pleasure working with you! We are looking forward to working with you in the future. 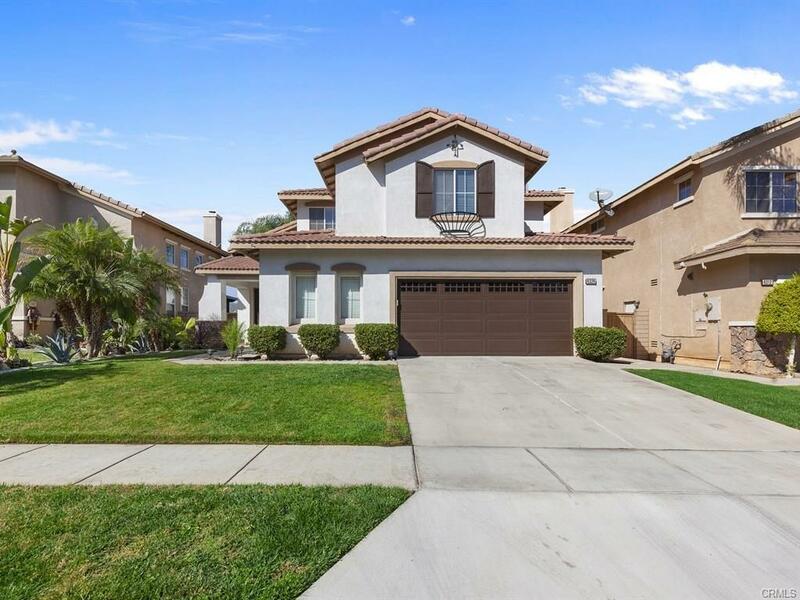 Bought a Single Family home in South Corona, Corona, CA. Shannon helped us find and buy our current house which is very right on for our family size and affordability. 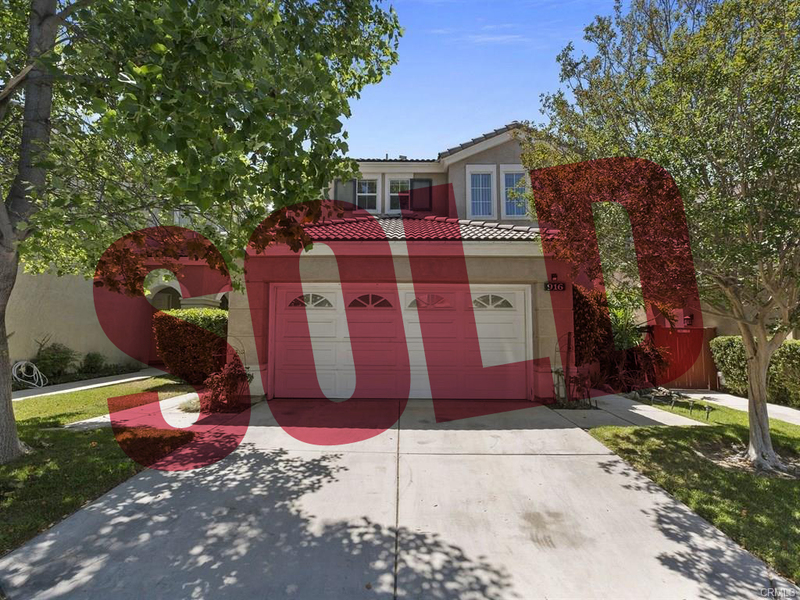 Sold a Single Family home in Norco, CA. Shannon sold our home in California for us. It was a long closing process. She was there every step of the way. She was always there to reassure us and to help complete the sale of our home. She’s a hard worker, very motivated and extremely professional. 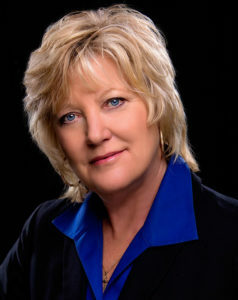 If I had another home to sell in the s. California, I would not hesitate to enlist Shannon Seif as my realtor. Bought a Single Family home in Corona, CA. Home buying can be both a pleasant and dreaded experience. So many moving parts within a transaction that it can become confusing at times. Shannon does such a wonderful job in simplifying the process and keeps things simple. Communication is also a key element in purchasing a home, which Shannon does a great job in doing. Whether it be via email, text message or phone call, she is quick to respond. Most importantly, Shannon does a great job listening, trying to find out what the most important details are to you. Based on that criteria, she recommends homes based on those things. This is in stark contrast to showing every available home and hoping its the right one. I would recommend Shannon to everyone, family included, in both buying or selling. Sold a Single Family home in Corona, CA. Working with Shannon was a delight. She answered all of my questions and concerns quickly, compassionately and with great confidence. She made the process of selling my home of 26 years as painless as possible. Her presentation of my home online featured all of the benefits my home would provide a new owner. She explained all procedures and paperwork so we understood it. And we signed many documents through online DocuSign. She was also very knowledgable about the market and strategies for attracting buyers. 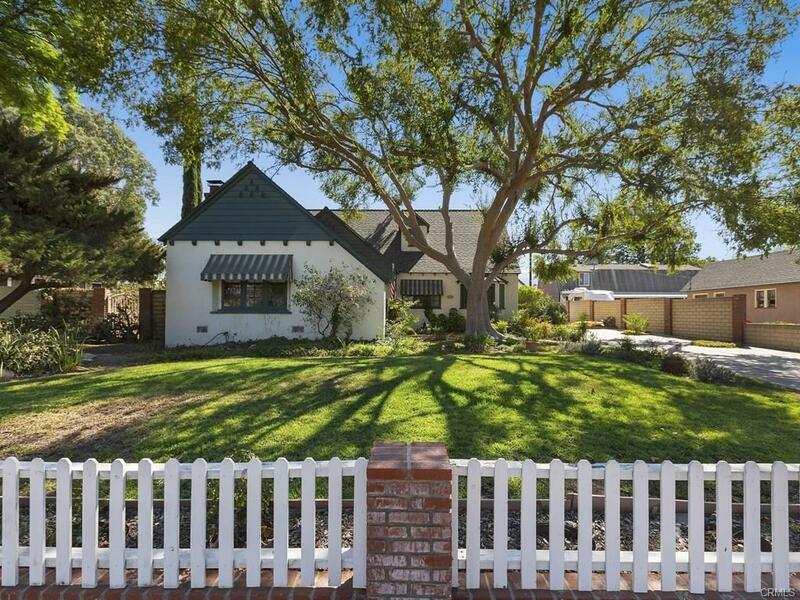 Bought a Single Family home in Beaumont, CA. Shannon is polite, listened to our needs and understood our need to get in a home fast as our house was already sold, attention to details, such as loan docs, house inspection, HOA rules and contract, aggressive sale closing, Shannon stayed on top of escrow and the selling realtor to make sure no time lapsed, and set up the house inspection, Shannon is a good realitor, and most important did not disappear after the sale, thanks Shannon! We are very happy with our new home and love the community and resort style of life, we even bought a golf cart to use in the community, life is good!